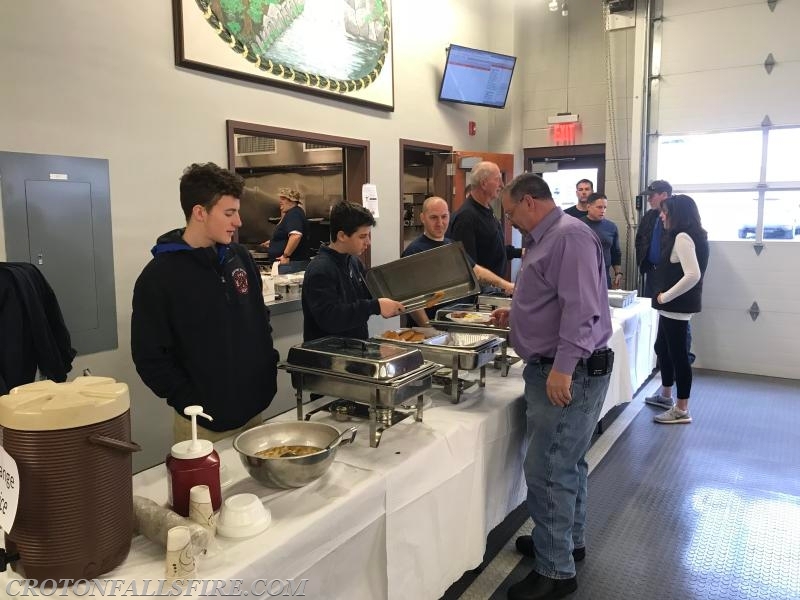 On Sunday March 25, 2018 the Croton Falls Fire Department held our annual pancake breakfast. 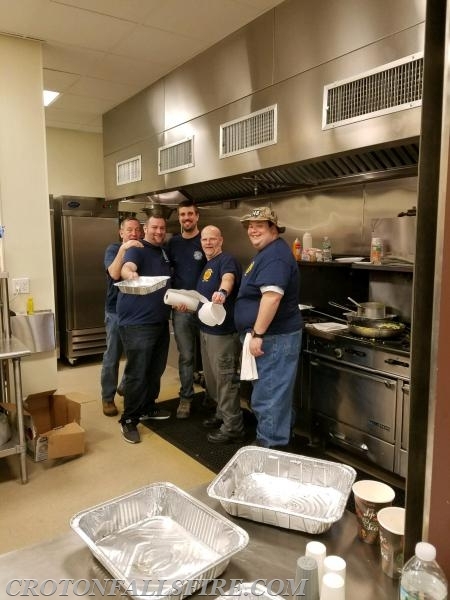 For several hours throughout the morning, firefighters worked in the kitchen and on the serving line to prepare and serve fresh-cooked food. 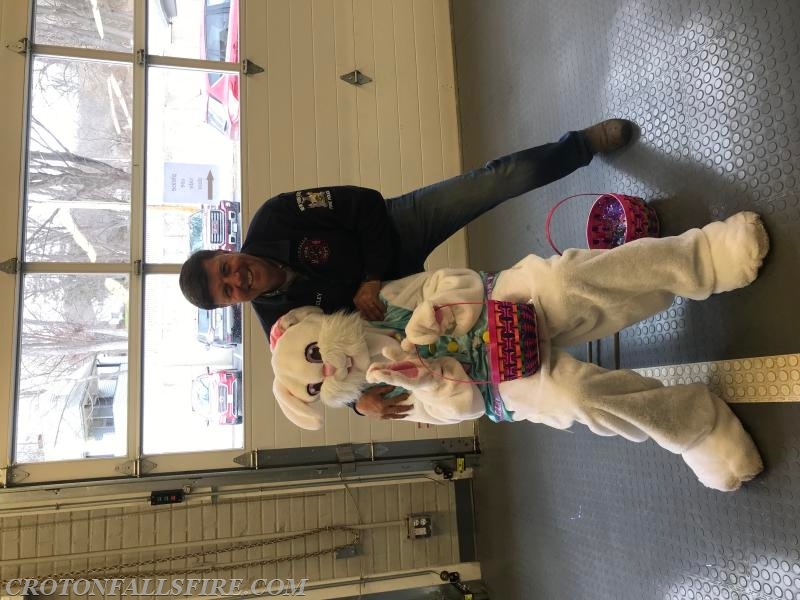 The turnout from the community was fantastic and our firefighters truly appreciate the tremendous support from residents and friends. Thank you to everyone who came out. We hope you enjoyed your breakfast and hope to see you next year!